• Curious by nature – keeps us learning and improving and staying relevant. • Can-do relates to our positivity and enthusiasm – making us responsive and effective. • Collaboration – we’re focused on connections that yield value for all. Today, “High Quality, High Performance” defines us – your expectation and your entitlement, every time! 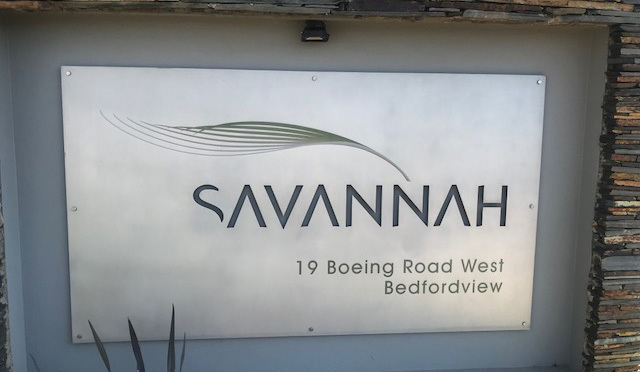 Savannah offers a value-driven ingredients package that improves the lives of our customers through being constructive, synergistic, and well implemented. Trusting us with your raw material requirements allows you more time elsewhere – and with time being so precious, how valuable is that? And the value extends further – into the areas of your business where the right ingredients can make the difference between ordinary and brilliant. The best ingredients at competitive prices, support systems that make sense for your business, and a proven product development capability that sets Savannah apart – an ideal partnership for ingredient success in an ever-tougher market!